We were gifted this book in exchange for coverage. As Mum to a child with FPIES, and multiple food allergies, I know how hard it can be to get your little one to eat well. When you have a number of food groups that you need to eliminate, due to allergies, and then your child becomes a picky eater, it can be soul destroying. I’ve spent so many hours cooking meals and hoping against all hope that my daughter Daisy will eat them. 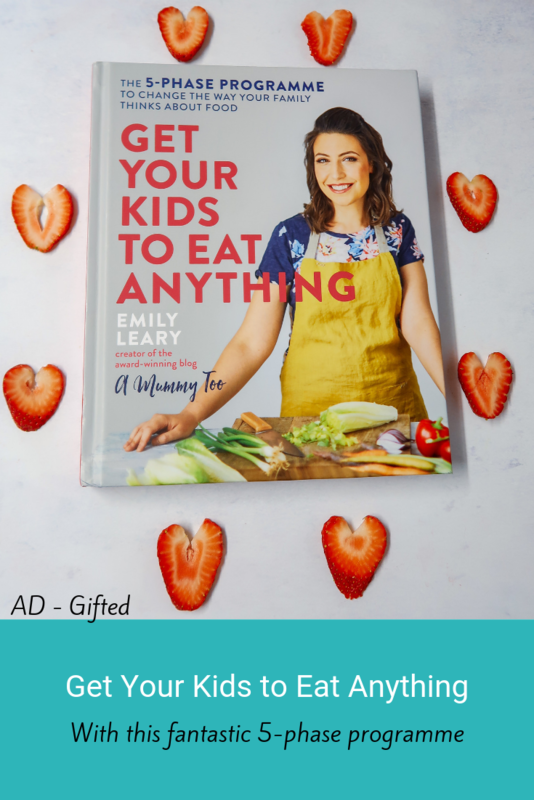 Recently I was fortunate enough to be gifted an advance copy of *Get Your Kids to Eat Anything, by my lovely friend Emily Leary, from A Mummy Too. Of course, I wanted to love this book, as it’s been created by my friend, so I started reading it and I was blown away! We’ve been using the book for a couple of weeks already, on and off. 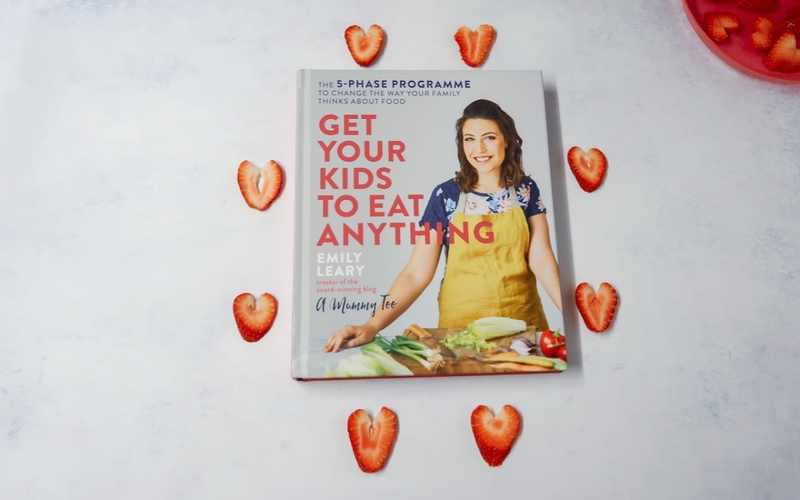 The 5-phase programme, designed to help change the way your family thinks about food, has been absolutely fantastic so far. I was brought up in a household where convenience food was the norm. It was the 90s and junk food was readily available and SUPER cheap. 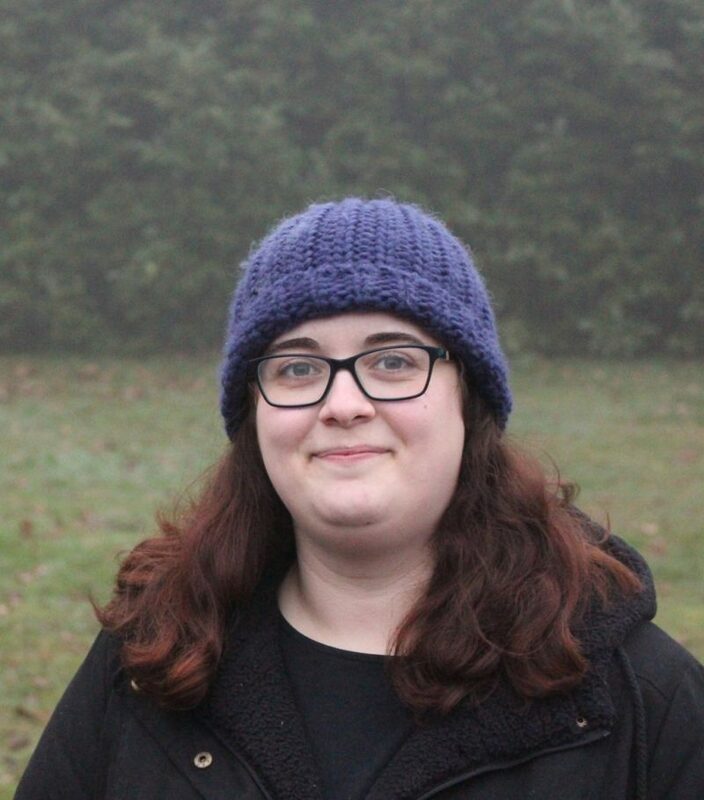 As I’ve moved into my own home, and become a Mum myself, I have wanted to eat healthier food and do a lot more cooking from scratch. 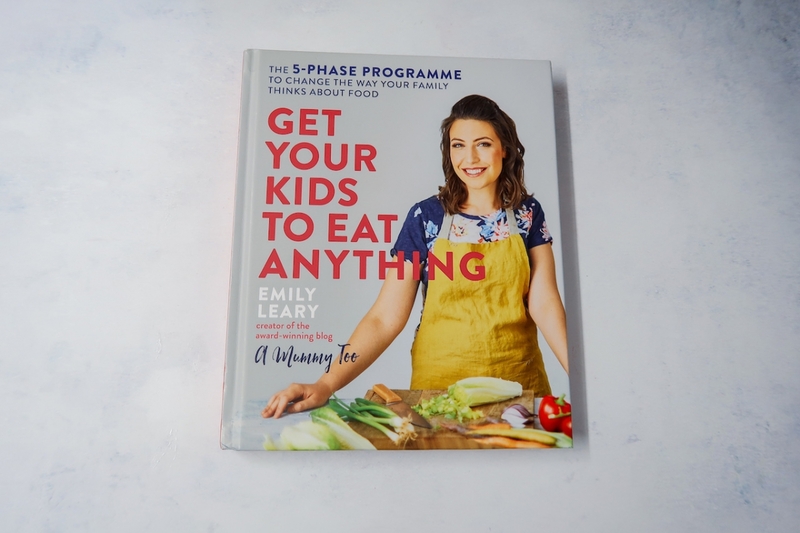 What I love about Get Your Kids to Eat Anything is that it is a programme designed to help parents come together with their children and change eating habits. 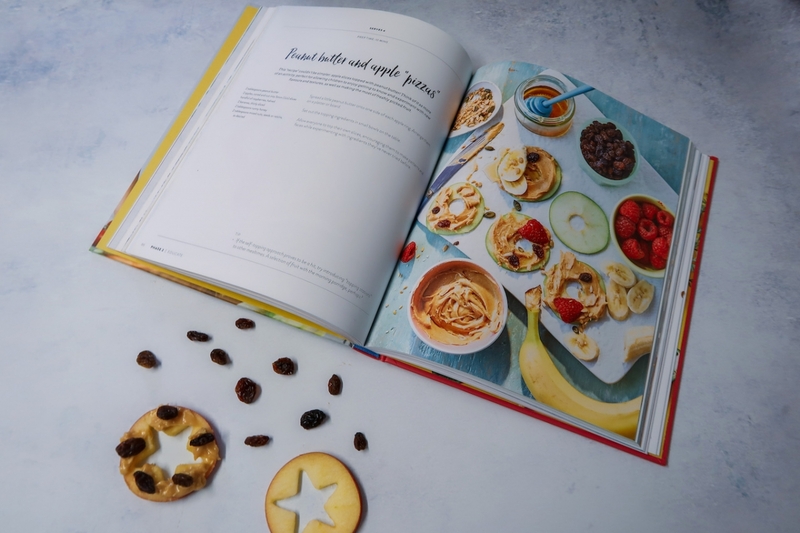 I love that the book is centered around offering varied foods and working together with your child – instead of feeling like it is a battle of wills constantly to get your child to eat different foods. As you progress through the 5-phase programme there are two whole weeks of delicious recipes to try with your little one, for each phase! Daisy has multiple allergies, including dairy, soya and gluten, but I found that lots of the recipes were suitable, or very easily adapted. The recipes were based around using lovely fresh ingredients, with lots of fruits and vegetables, which made me feel really happy when testing some of them. After reading through this book, and following some of the advice, I’ve definitely been able to increase the amount of variety that I am offering to Daisy. 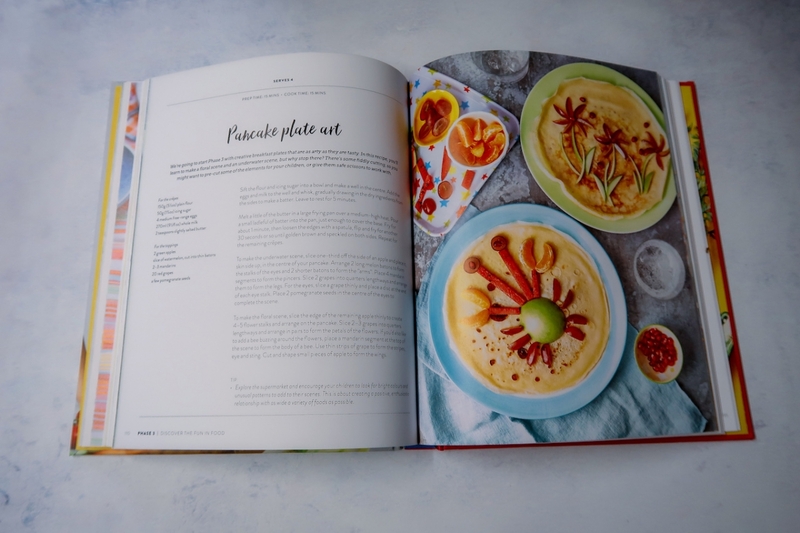 Not only was I inspired by the colourful and creative recipes but I also found myself thinking outside of the box more when it came to planning meals for the 3 of us to enjoy together. One of the things that I love the most about this book is that it encourages you to use up leftovers and never let things go to waste. Many of the recipes, particularly near the back part of the book, have a HUGE variety of different options to vary them. Throughout the book you can find journals and areas where you can write about your journey following the 5-phase programme. There are some fantastic prompts including recording down something you liked, and something you liked less, as well as talking about what changes you will make next time. This is ideal for parents, particularly time stretched ones. Sometimes I feel the mental load of parenting is VERY high and I love that I can just flip back through, and see what my thoughts were previously, when planning further meals. 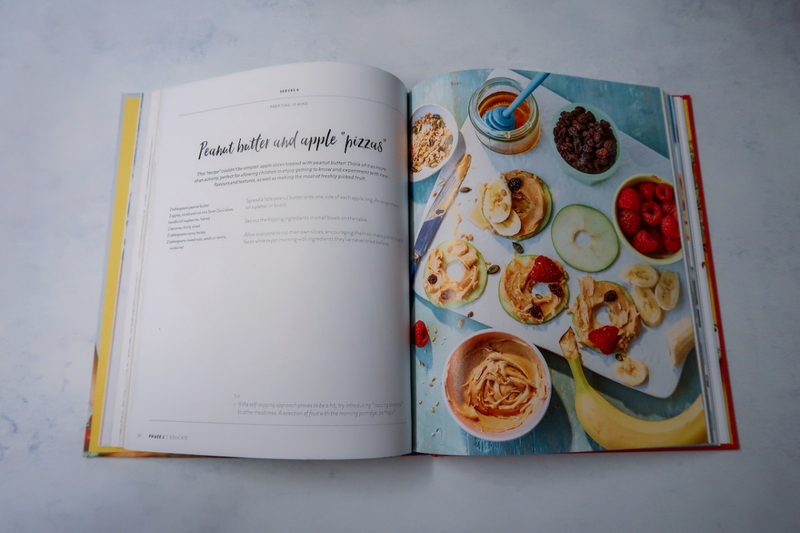 If you’re looking for a simple way to meal plan, and try new dishes with your little ones, then you’ll love that this book comes with a fantastic shopping list too for each of the phases. Daisy and I have really increased the variety of fruits and vegetables we are buying, and consuming. This book has helped us in our quest to waste significantly less food and also to have a greater variety of meals we can cook and enjoy together. I have found it easy to adapt most of the recipes, for Daisy’s dietary needs. The variety of recipes featured in this book are fantastic. Every dish is bright, colourful and looks appetising too. It’s really simple to make switches if you need to, and there are a surprisingly high amount of budget-friendly recipes too. You won’t need to spend hours in your kitchen to prepare the recipes featured in this book and overall we have absolutely loved it. The images make me excited to create the dishes and we’ve been eating much healthier for breakfast and lunch too, areas where previously we have slacked. The chunky parsnip soup has to be one of my favourite recipes EVER! Fancy buying Get Your Kids to Eat Anything? It’s fantastic isn’t it. So many great recipes and tips too!